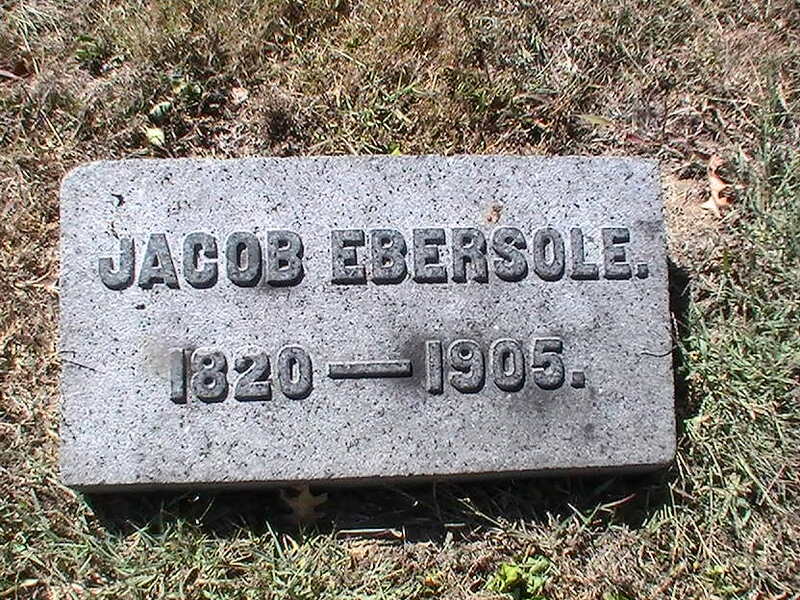 Surgeon Ebersole served with the 19th Indiana until the regiment was folded into the 20th Indiana in October of 1864. Based off of the census records it does not appear that Jacob continued his medical practice after the war. In 1870 he was a farmer in Huntington County Indiana and by 1880 he worked as a grocery clerk. The 1900 census shows Jacob retired and living in Cincinnati Ohio.